Since 1990, The Custom Closet Company is a local home design and cabinet installation expert serving the community of Bothell, WA. 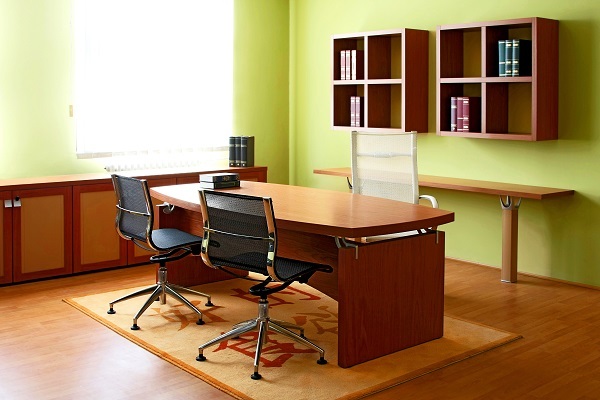 As completely trained and expert closet organizers, we provide professionally crafted and custom built storage solutions for your Bothell home and office. 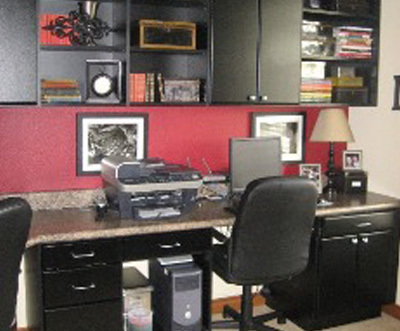 The Custom Closet Company specializes in a wide variety of home and office organization services include exceptional storage solutions to organize pantries, closets, bedrooms, garage and even your home office. 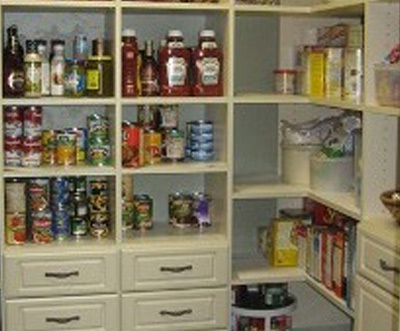 We work hard to craft and install storage and closet organizers that fit your budget and need. We use our thirty years of knowledge and experience in home design for custom closet organizers, offering economical and high-quality services. 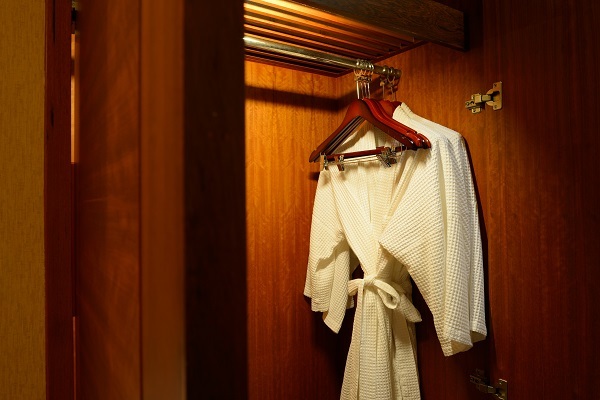 We have professional and expert closet organizers and installers that help you create a precise space which augments the value of your Bothell home while reduces stress in your life. Don’t you long for tranquility and peace of a well designed and luxurious bedroom that is tailored to you needs? Your bedroom is where you start your new day and where you look for peace at night. Bedrooms are considered as the most ideal places while upgrading and updating your storage with custom made closet organizers. 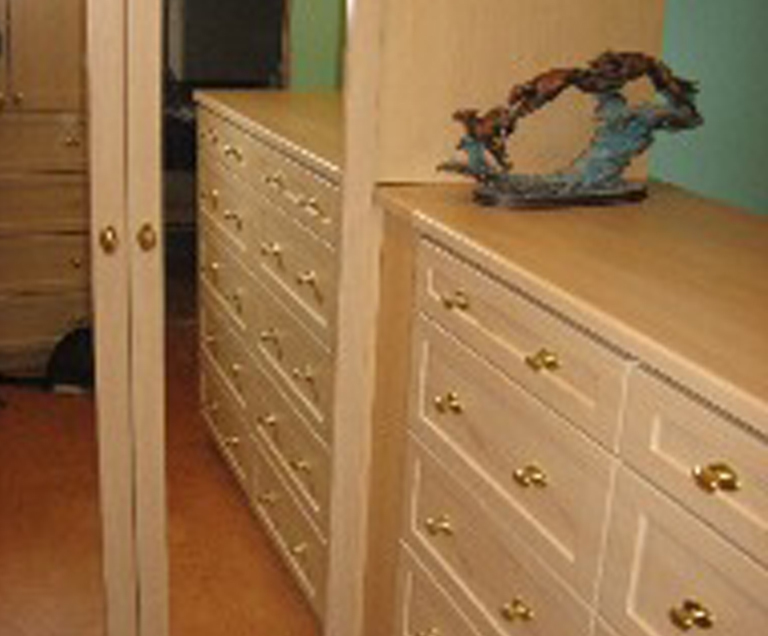 Custom closets and cabinets for your bedroom can range from reach in wardrobe closets to walk-in closets. Intelligent and stylish custom closet organizers can help you transform any room in your Bothell home to a perfect place to relax. The Custom Closet Company offers a wide spectrum of custom closet organizers and cabinet storage solutions that help you in getting the most out of your personal bedroom space. Our expert closet organizers in Bothell, WA help you to transform a disorganized and messy bedroom into a soothing and peaceful sanctuary. 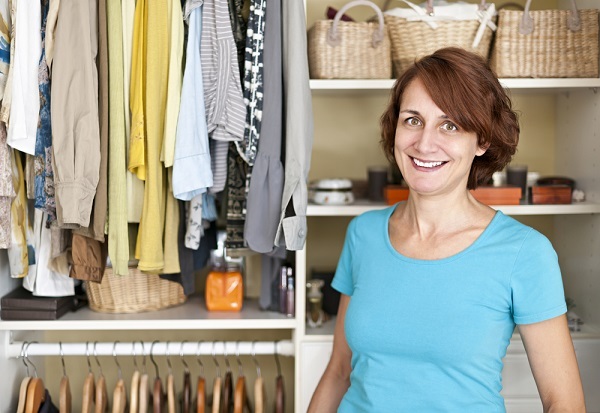 If you are looking for a complete closet re-organization, it's time you call the experts! 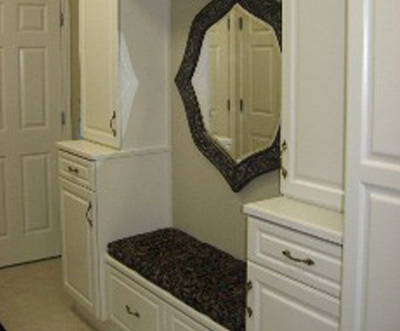 Call The Custom Closet Company at (235) 245-3883 today!